ACUE prepares, credentials, and supports faculty to teach with the practices that improve student achievement. Our comprehensive courses address the evidence-based approaches that increase student engagement, learning, persistence to graduation, and career readiness. Our community helps members sustain and refine best practices. 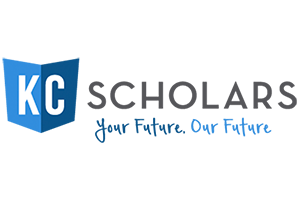 Our credentials are endorsed by the American Council on Education (ACE) and signify a commitment to excellence. Together with faculty at partner colleges and universities nationwide, we’re showing the impact of great teaching and providing students with an extraordinary education. Improve retention, deepen learning, and graduate more well-prepared students. Expand your offerings and promote evidence-based teaching, campus-wide. 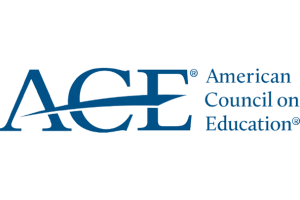 Earn an ACE-endorsed teaching credential and help more students achieve. Every student deserves an extraordinary education, and faculty members play a critical role in their success. ACUE’s Effective Practice Framework© is a comprehensive and independently validated statement of teaching competencies that every college educator should possess. ACUE’s courses prepare faculty to implement these proven approaches. Our real-time analytics and efficacy studies show the impact of great teaching.